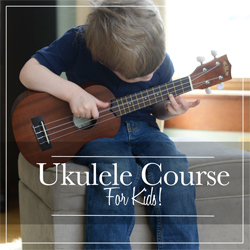 Have you been trying to figure out a way for your kids to take a music class, but it’s too inconvenient to leave home or maybe there isn’t a teacher nearby? Read on! 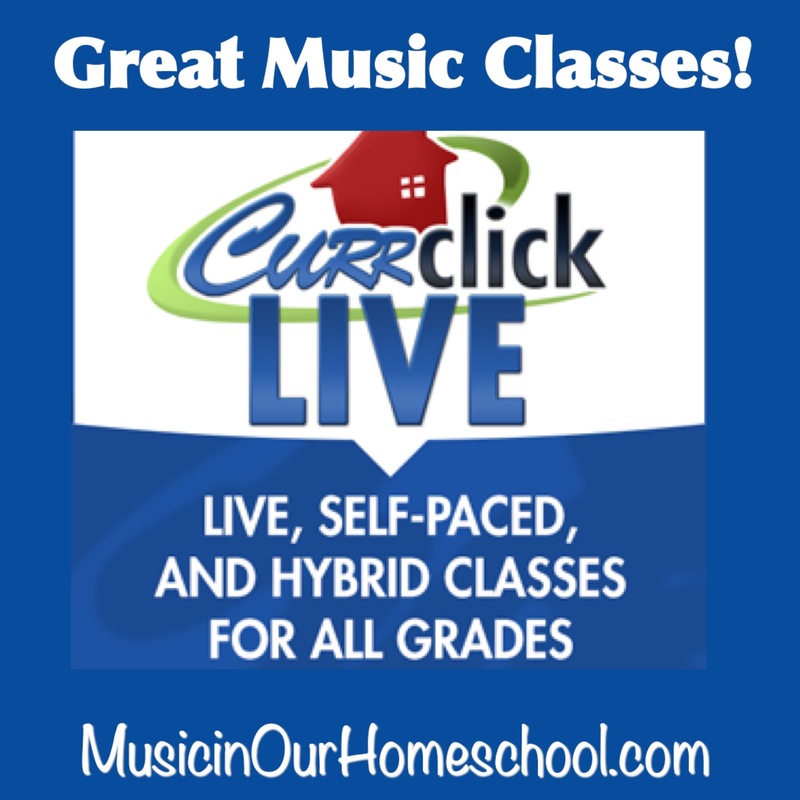 Taking a live music class through CurrClick might be your solution! Today’s post was written by Lindsey Schwindt. 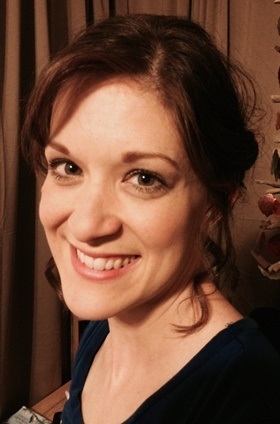 Hello Everyone, my name is Lindsey Schwindt and I’ve been teaching online music classes through CurrClick for 5 years now. Wow, how the time has flown. I actually owe my job to my mother. She homeschooled my five siblings and me clear through highschool and when I was getting out of college she was still schooling my youngest brother. Well, my brother was taking online classes through Currclick but I really knew almost nothing about the company. Somehow, my Mom found out that CurrClick was looking for new teachers and she said I should apply and so I did and was offered a job. I was very enticed by CurrClick because I could basically work independently as my own entity and that really worked well with my schedule and desire to teach certain classes. What a blessing it has been. 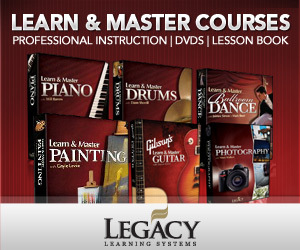 It was hard at first, learning the ins and outs of a growing, dynamic company, learning how to talk to a computer instead of faces, and learning how to put together music curricula that worked well in an online format and catered to CurrClick customers. I ended up creating my own curriculum or piecing together curriculum because there just wasn’t enough material available for this type of setting. So in the beginning, I worked full-time trying to put all the pieces together. . . but it was totally worth it. After several years, I have settled into a routine, I have several classes fine-tuned, and I have learned what works and what doesn’t. Teaching no longer takes all my attention nor all my energy. Thank goodness because two years after starting to teach, I met and married my husband. So now I can remain at home as a homemaker but also work part-time as a teacher without leaving the home. I love it! I can work my lessons around making dinner and doing laundry. I can set my own hours and really make adjustments according to my needs. I am so thankful I can stay home and still make money. I have the capacity to teach students clear across the globe. I also appreciate that the classes are all recorded and so if a student can’t make it for any reason, they can simply watch the recording. This has been a wonderful feature for so many families. It is also wonderful to see the students connect with me and their classmates. They seem to love class as much as I do, which is such a reward. I enjoy getting to mentor these young people in music but also to be a good role-model for them as well. I know that I have an impact on them even if I don’t see it. These are just a few reasons I love CurrClick. I could really go on and on. Music Appreciation (8 courses varying in length. Jazz, Instruments and the Orchestra, Patriotic music, World Music, Caroling, and more). Christian Charm Course. This is a class just for young girls all about practical lessons in femininity. They learn the basics in hair care, hand care, posture, wardrobe, makeup and more. This class truly changes girls lives as they learn to be beautiful for God. I am constantly trying to add classes and so the numbers keep growing. I would love to have you come join the fun.